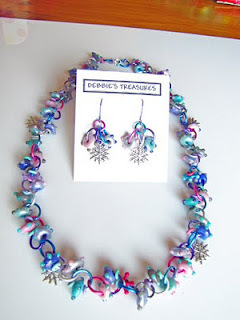 Debbie's Treasures: Jewelry made from my Sparkle beads! 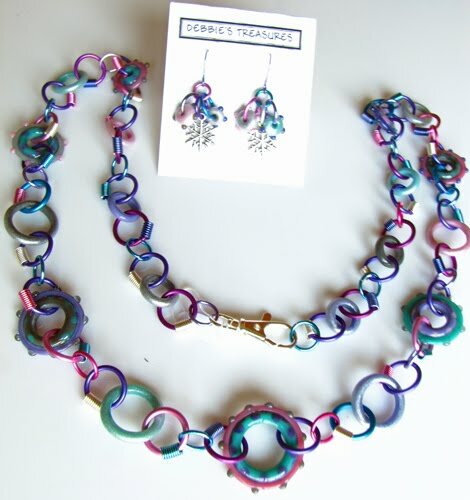 Jewelry made from my Sparkle beads! 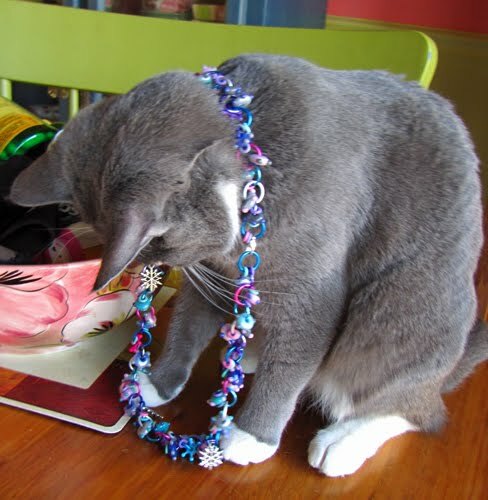 This pic is my Kitty "Midge" trying on a necklace!